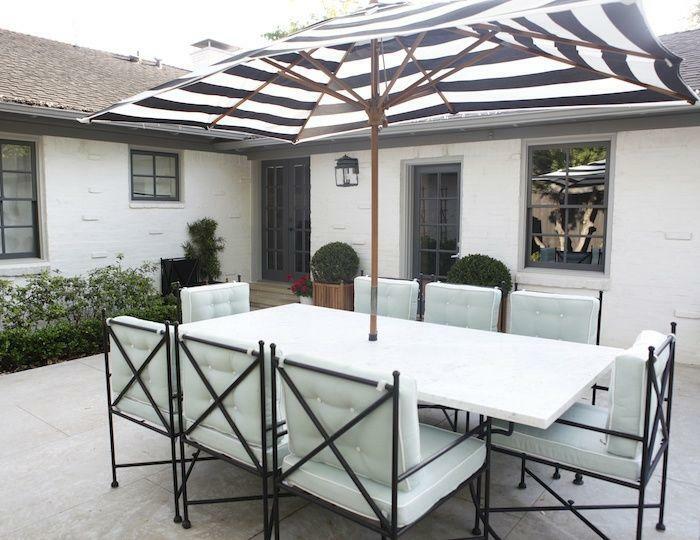 Are your outdoor spaces stressing you out? As we move towards the warmer months, the last thing you want is to be cooped up inside when the evening sun is giving us it’s last ray of the day. 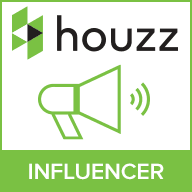 Whether you have a sprawling acre of lawn and patio or a modest mid-terrace yard the monochrome look can be adapted to suit your surroundings, giving you the ideal outdoor space to spend those long summer evenings. 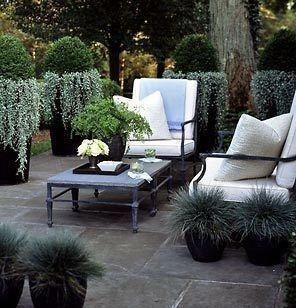 This is a simple outdoor trend that can easily be recreated using a selection of outdoor lighting and accessories. The key is to stick to the monochrome black and white palette. Low maintenance gardens are a must for busy home-owners. There’s nothing worse than an overgrown lawn when all you want is to spend a few hours in the evening sun after a long day at work. Low maintenance doesn’t have to mean dull and boring, bold statements through the use of plants and garden ornaments will create a bold statement. 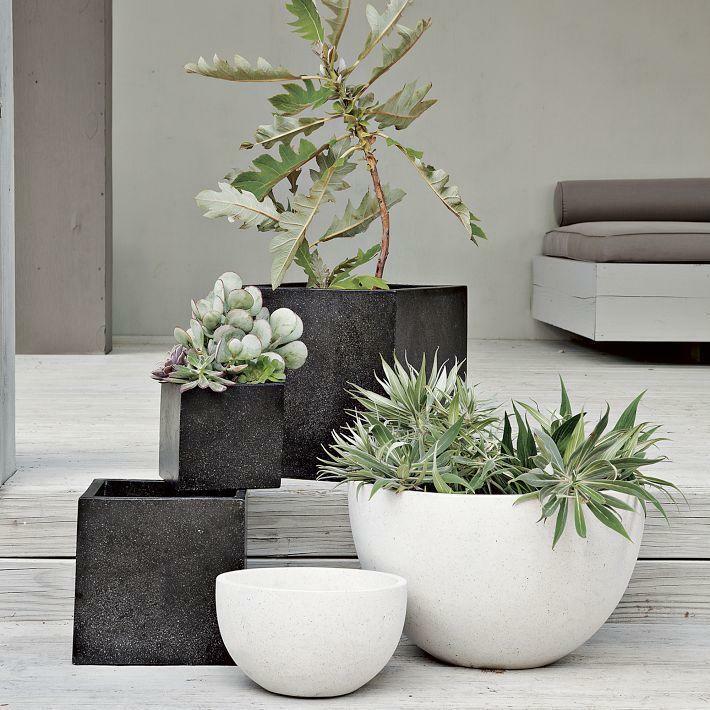 Succulents such as Cacti and Aloe Vera plants are ideal for a low maintenance and minimal garden as they need little to no watering, yet still offering a statement look to your space. 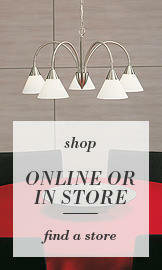 Litecraft offer a wide selection of Outdoor Lighting in trendy monochrome tones. 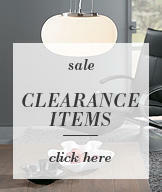 Our range of black lanterns will give a striking addition to your walls and pathways. Choose from our country style Tees Wall Light or our Lark Tiered Collection for a more industrial element. Alternatively, boxed wall lights such as our Mersey and Hamble designs create a unique exposed bulb display for entrances and garden walls. 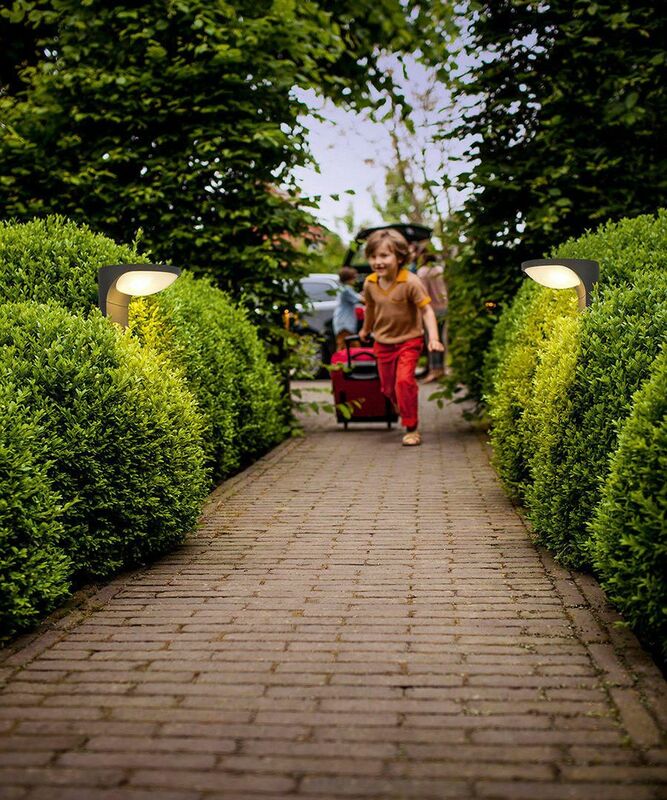 For budget friendly garden accessories why not opt for Outdoor Solar Lights. Choosing solar lighting is a cheap and quick way to add soft illuminations to your outdoor spaces. Whilst they may not produce as strong a light as mains controlled lights you will still get a warm glow. Enough to light pathways and driveways. 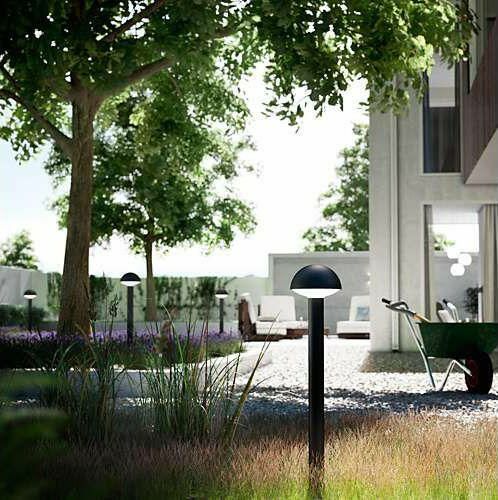 Choose from solar wall lights, posts and pedestals to spike, string and parasol clip designs. Solar lighting will illuminate your outdoor spaces all year round if capturing enough solar energy. 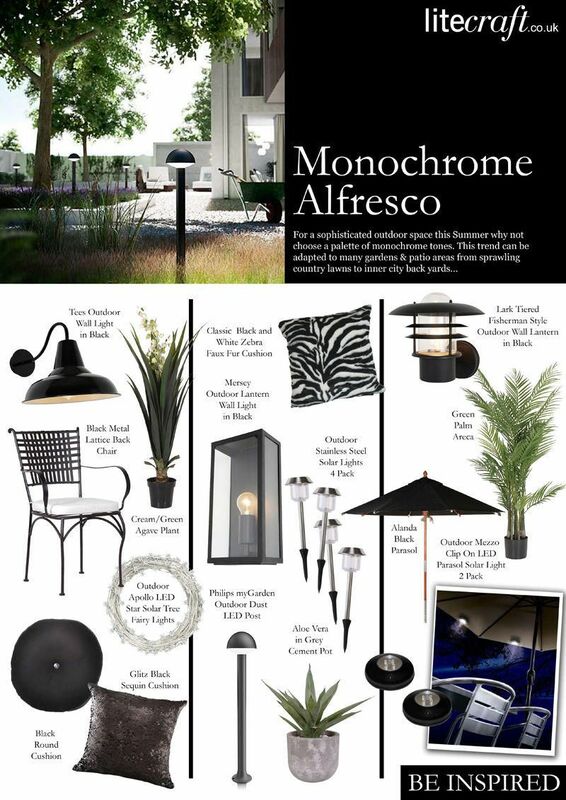 Check out our more in-depth Monochrome Alfresco lighting collection in tomorrows blog post. 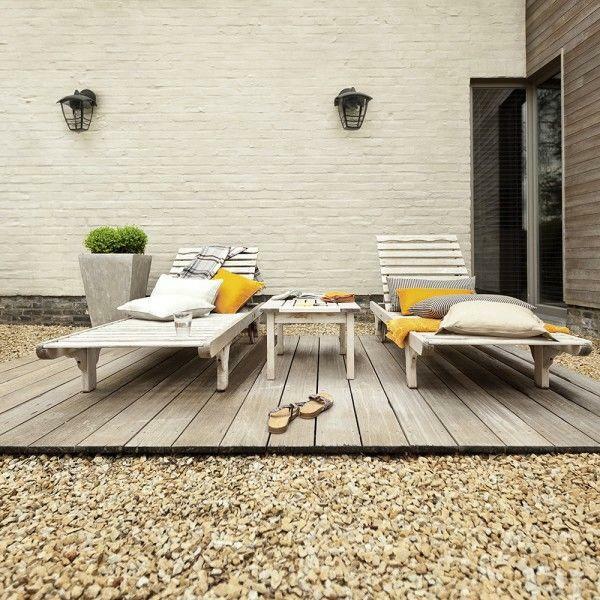 For a clean and tidy monochrome outdoor space we advise black outdoor furniture. Black will hide stains and residue better than white furniture, however you can jazz up your seating area with patterned soft furnishings. Just remember to bring everything inside if it’s forecast to rain. Our Black Lace and Glitz Black Sequin cushions will add a touch of luxury for a mid-summer outdoor party.